Compare this with the 1980s and 1990s. 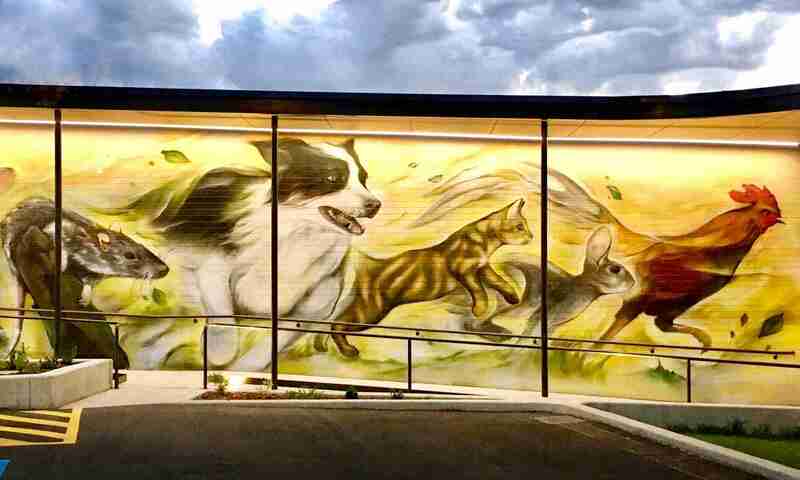 It’s hard to find a dog owner from that time who didn’t know a dog that died from heartworm in Adelaide. Several years ago, before we settled on the DV foster care program, I was looking for a charitable outlet for Walkerville Vet. I contacted a well-known dog rescue organisation, and offered to help by providing free desexing, vaccines, heartworm prevention and microchips. We arranged a meeting and it all went well until the subject of heartworm came up. I was told that they didn’t believe heartworm was a problem, and they didn’t use prevention. In fact, they wouldn’t use or recommend prevention even though I was offering it for free! In the end, I had to withdraw my offer; they weren’t going to budge and I wasn’t going to do a half-baked job. Yes, but it wasn’t always the case. When I was a child visiting my NSW relatives, I remember them giving heartworm prevention even though we didn’t in SA. It seems that sometime in the 1970s South Australian dogs began to get infected. We suspect it started when people started moving around more for work. In moving to SA they would of course bring the family dog. An infected dog would then act as a reservoir for infecting other dogs. Another theory is that it spread via the Riverland. Regardless, by the 1970s, Adelaide researchers using greyhounds were finding it in some dogs at post mortem, and by the 1980s vets were seeing disease in pet dogs. By the 1990s it was a big problem. Prevention and treatment of heartworm have since been a big success. Follow the link to learn more about heartworm and see a creepy sight we regularly saw down our microscope. Dogs with heartworm are still found throughout Adelaide. 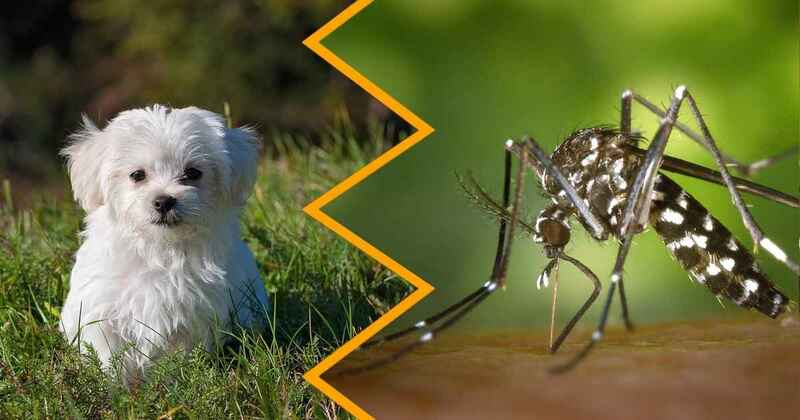 If one lives within the range of a mosquito, your dog will become infected if not protected. My best analogy is a bushfire. For a spot fire to spread there needs to be enough dry fuel around to keep the fire moving. If only some fuel is dry, sparks will sometimes land and catch fire, and sometimes not, and the fire will gradually die out. For heartworm in one dog to spread, there need to be enough dogs not on prevention within mosquito range to keep the disease spreading. If the mosquitoes bite mostly protected dogs, like sparks landing on damp grass, the disease will peter out. That’s why the occasional dog not on heartworm prevention (or the occasional unvaccinated dog) stays well; herd immunity is how these at-risk dogs still remain protected. What happens next all depends on dog owners. I’m pleased to say that our clients almost 100% follow our recommendations. It’s up to us to keep levels of protection high enough to never let heartworm spread again. What about cats? It’s complicated. Read about the heartworm in cats here.